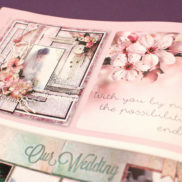 Scrap Affairs Now Available Here! 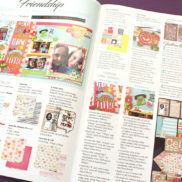 Pick up everyone’s favourite scrapbooking and craft magazine at your local scrapbooking store, PNA or order it online. Visit our store locator to find a store close to you who stocks this not-to-be-missed proudly South African gem. Scrap Affairs Magazine is South Africas No. 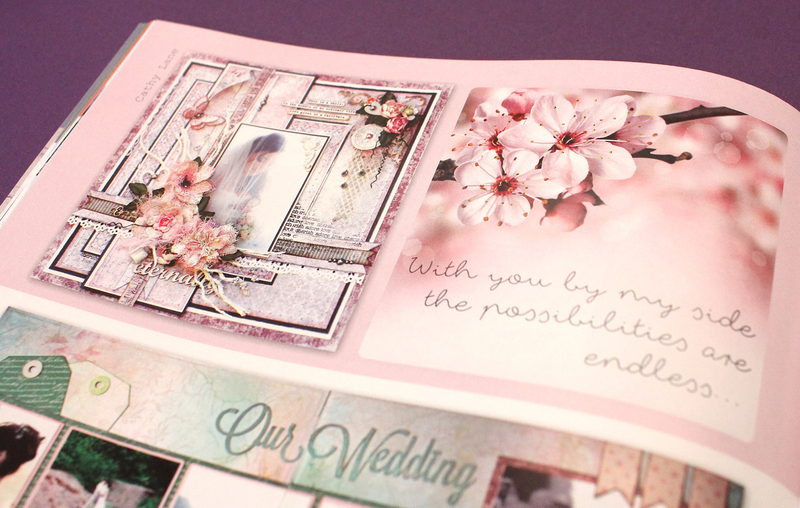 1 scrapbooking and crafting magazine, run by Scrappers, with a love and passion of paper and crafts. 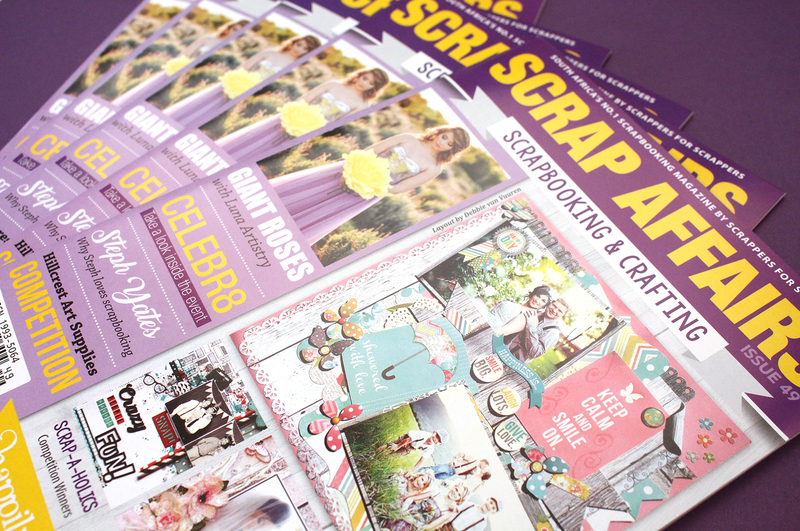 Absolutely jam-packed with stunning layouts, lessons, free templates and a gallery of works, showcasing the wonderful and talented Scrappers locally in an Inspirational bi-monthly magazine. 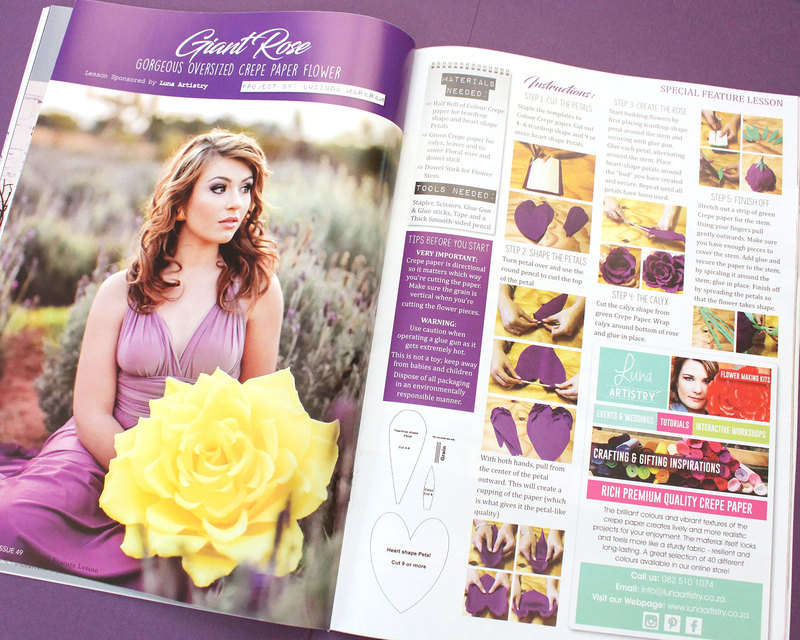 Our readers, advertisers and contributors are some of the most well known in the local industry as well as abroad. 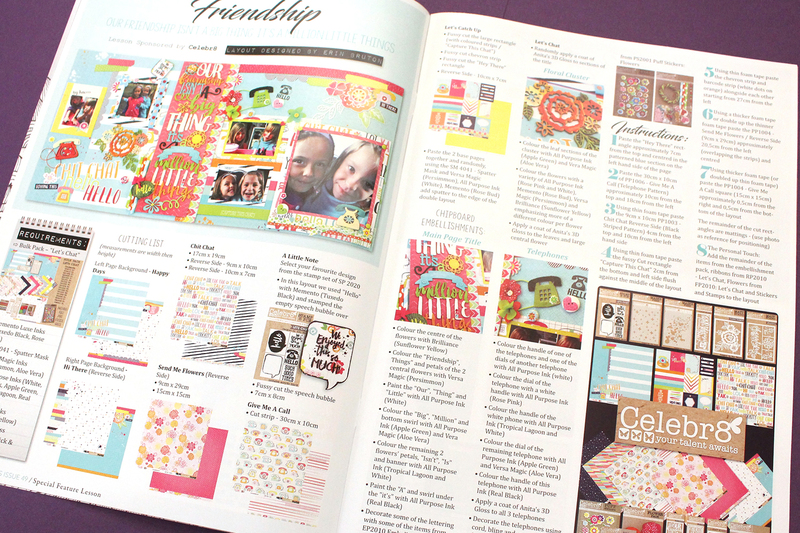 Scrap Affairs is a Step-by-Step guide on tips and techniques that will inform readers of the latest developments in Scrapbooking, Craft Shops in your area, lessons and layouts for your Scrapbooks and will also feature Scrapbooking designs from other teachers and readers. Scrap Affairs Magazine is South Africa’s No. 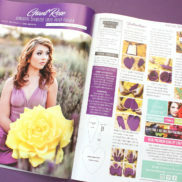 1 scrapbooking and crafting magazine, run by Scrappers, with a love and passion of paper and crafts.